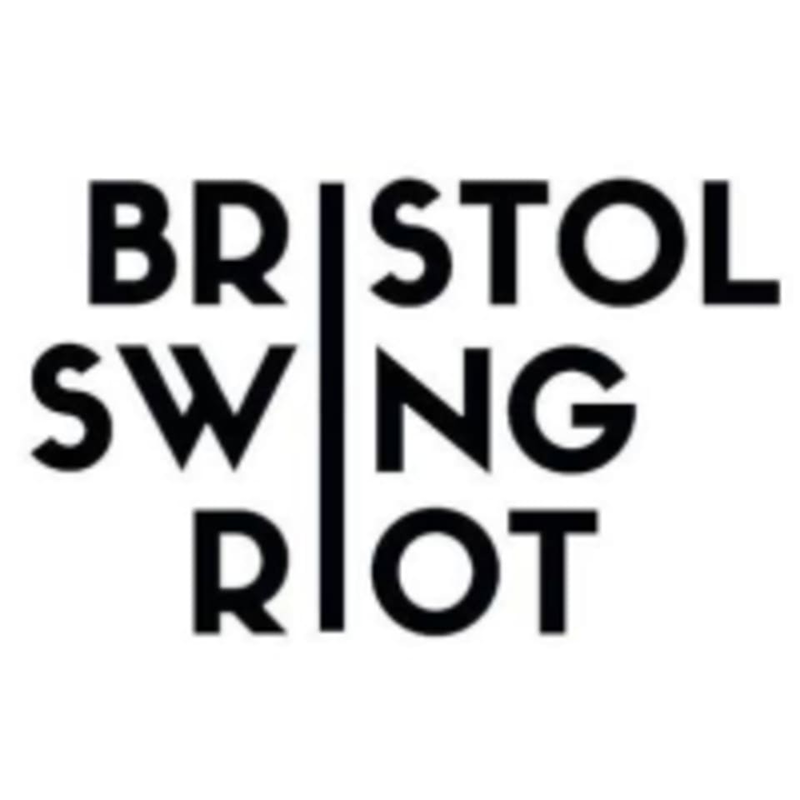 Start taking classes at Bristol Swing Riot and other studios! Bristol Swing Riot runs weekly swing dance classes in Easton on a Tuesday. There are 3 levels, and ALL levels assume you know the basic steps. If you're interested in learning to swing dance from scratch then either try the Clifton beginners class or look at our website for beginners weekend courses. Level descriptions are below but there is more information on the website! After the class there is a small social at The Plough pub nearby to practice your moves. Level 1 - For those that have done all the basic steps in the beginners course. Level 2 - For anyone who feels comfortable with the basics and wants some more challenging moves. Level 3 - For those who have been out and social dancing for a while, know all the classic moves and want a higher level class. The important thing is comfort so most clothes are fine to wear. Jeans aren't always a good idea because it can be hot in some classes, and some moves can involve jumping about a little so short skirts are also not advised. The Bristol Swing Riot Easton Studio is located at The City Academy on Russell Town Avenue in Bristol, UK. It's in the building that is closest to the entrance to the bike path/zebra crossing, ring the bell on the door to get in.